Private investment in European roads is under fire once more. 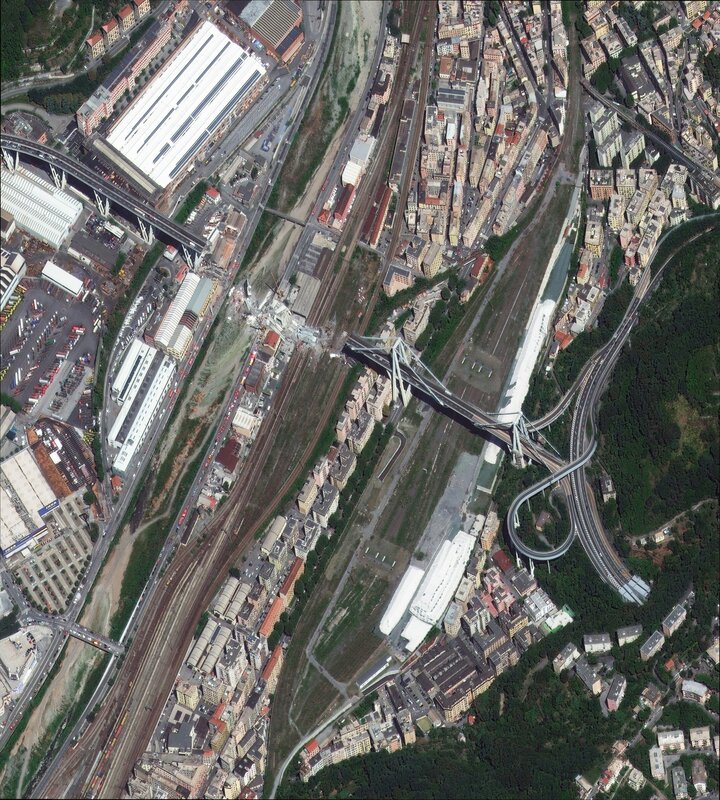 The typical charge against the ubiquitous motorway concessions crossing France, Italy or Spain is that, as quasi-monopolies, they have a nasty tendency to under-invest and over-charge. This assertion is taking on new meaning as road infrastructure ages, and lack of sufficient maintenance and investment could lead to new catastrophes like the Morandi bridge collapse. Populists, not only in Italy but also in the rest of Europe, have even concluded that the deaths are a direct consequence of the concessionaire’s search for the highest profits. Even though one should not overreact after the Genoa tragedy, one may ask whether the European model of private road concessions is fit for purpose. And all the more so in that the Juncker plan and other grand designs for European transport corridors envisage much more private investment in infrastructure. Is Autostrade per l’Italia a bad egg or do we need a different model to invest Europe’s long-term savings in its road network without facing the charge of low quality and excess profits? It is easy to imagine Autostrade allowing the Morandi bridge to suffer under increasing heavy vehicle traffic without taking sufficient action to maintain it, until it was too late. This bridge certainly needed to be closed and re-built, but under-investment in this kind of infrastructure asset is a more pervasive problem, driven by the regulatory framework of the European road sector.  Looking at data collected by EDHEC Infrastructure Institute (EDHECinfra), we can better understand the behavior of road concessionaires in Europe and attempt to answer the question: is there a more sustainable and scalable approach to private road investment projects? Comparing Autostrade with two of the largest French road operators, SANEF and APRR, a first picture emerges. Autostrade is a very large company, with 2,800km of road network, it reports €23 billion of assets in 2017. That’s between twice and five times as much as the French concessionaires which operate networks on a similar scale, albeit not as large (2,000km and 2,400km). This relative costliness of the assets is not necessarily good news for the Italian concessionaire. Italian roads are really a succession of tunnels and viaducts. These are more expensive to build and maintain than the typical highway crossing the French countryside. On the face of it, the investments and maintenance behavior of these firms does not seem very different. In recent years, Autostrade spent the equivalent of 50% of its revenues on operations and maintenance (opex), just like the French concessionaires. Autostrade actually spent 20% of its revenues on new investment (capex), compared to around 13% for SANEF and APRR. The main difference between Autostrade and the French concessions is their ability to generate enough revenues. In 2017, Autostrade’s revenues represented 17% of total assets, while its French peers achieved ratios of 30% to 40%. The two French road operators are also much better at turning a profit. Return on Assets (ROA: profits over total assets) are almost twice as high, between 8% and 10%, against 4.5% for Autostrade. Still, despite lower revenues and profitability, Autostrade paid 75% of its profits as dividends in 2017, not quite catching up with the two French concessionaires who paid out close to 95% of profits as dividends. These simple observations lead to the conclusion that, contrary to the hasty claims that followed the catastrophe in Genoa, the poor maintenance of the Morandi bridge is not directly due to Autostrade seeking excessive profits for the benefit of its shareholders. However, this observation should not mask two questions that are important in regard to the situation with Italian motorways and the sustainability of their infrastructure. First, does Autostrade have a funding problem? Its toll rates, which are regulated according to a preset formula, are amongst the lowest in Europe. Despite recent increases, the average toll is 7.36c per km for passenger vehicles, 15% lower than in France, and 12.9c per km for heavy vehicles, half the average tariff on French roads. With lower revenues relative to its size, despite spending as much or more of its revenues on opex and capex than its counterparts, can Autostade sustain the absolute level of investment needed? Second, why is Autostrade making profits and paying dividends if it is under-investing? Autostrade could spend a greater share of its revenues on maintenance and make less or no profit. But private infrastructure companies are expected to make a profit. At 4.5% ROA, much less than its French peers, is Autostrade making ‘unfair’ returns? Answering these questions would require comparing the productive efficiency of these firms, which is hard to do. But a look at the bigger pictures of private road concessions in Europe can provide some insights.  EDHECinfra tracks infrastructure projects worldwide, including 63 European road concessionaires. These can be divided in two groups: ‘merchant’ roads collect tolls from users, as Autostrade does, and ‘contracted’ roads receive a fixed payment from the public sector for building a road and meeting service specifications such as average speed and the number of accidents. By design, contracted roads do not have a funding problem, lest the government defaults. These concessions were granted to provide roads as a service, for multiple decades at a pre-agreed price, whereas merchant roads rely on actual traffic flows and tolls paid by users for their income. Contracted roads can serve as a de facto benchmark for merchant ones. They have fixed revenues and service requirements, which they typically meet, hence their ability to be cost-efficient is transparent. Meanwhile they have no revenue risk, hence investors do not require a premium for traffic risk. Mature contracted roads in Europe (more than ten years old) achieve an ROA between 2.5% and 6% with some variation. In the UK, the long-run average is 6.5%, more recently trending up at 8.5%. Dividend payouts (as a proportion of profits) are high in contracted roads, typically in excess of 100%, with an average of 168% for UK roads in recent years. Indeed, the profitability of contracted roads and other public-private partnerships has been the object of frequent and growing criticism. In comparison, merchant toll roads typically pay out between 30% and 90% of their profits as dividends. By this standard, Autostrade’s ROA can seem low, considering the traffic, construction and maintenance risks that are inherent to the infrastructure it is required to operate. The risks taken with merchant roads are real. 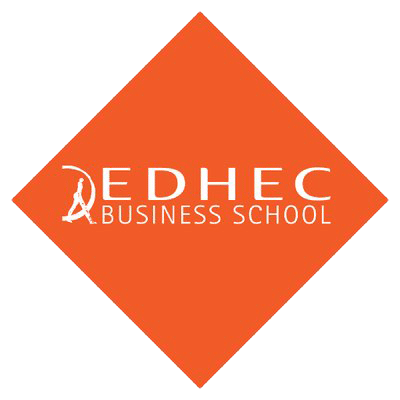 Amongst the roads tracked in the EDHECinfra database, even after at least 10 years of operations, about 20% of concessionaires experience negative profits at one moment or another, especially Spanish and Portuguese companies. Conversely, contracted roads seldom lose money. Despite the political ambition to channel long-term savings into infrastructure, Europe does not have a clear model for its privately-run highway sector. One the one hand, the contracted model continues to put the burden of funding on tax payers and seems to create politically unpalatable cash cows. This model is not scalable at the level of the continent. On the other hand, merchant toll roads are very variable investments. Some are cash cows, many are not, and quite a few have gone bankrupt for lack of sufficient traffic. Autostrade is stuck in a low-level equilibrium. it probably cannot invest enough, especially considering the size and complexity of its network, without higher revenues. Nor should it be allowed to make profits and payout dividends if it does not invest enough to ensure that aging infrastructure remains safe and viable. A solution could be the creation of a Europe-wide regulator of highway concession contracts. This entity’s role would be to strike the right balance between the need to make concessionaires invest (including in maintenance) while allowing them to earn a sufficient return, all the while setting tariffs at a reasonable level. It is a familiar quandary in the world of infrastructure and also one that policy makers cannot ignore or avoid for too long. Using the recent advances in benchmarking the risk-adjusted performance of investment in private infrastructure investments, setting a fair rate of return has become easier and straightforward than in the past. A transparent and credible European model for the regulation of infrastructure investment would greatly support the development of infrastructure as an asset class on the continent. * We wish to thank Tim Whittaker and Silvia Garcia for their help collecting the data.